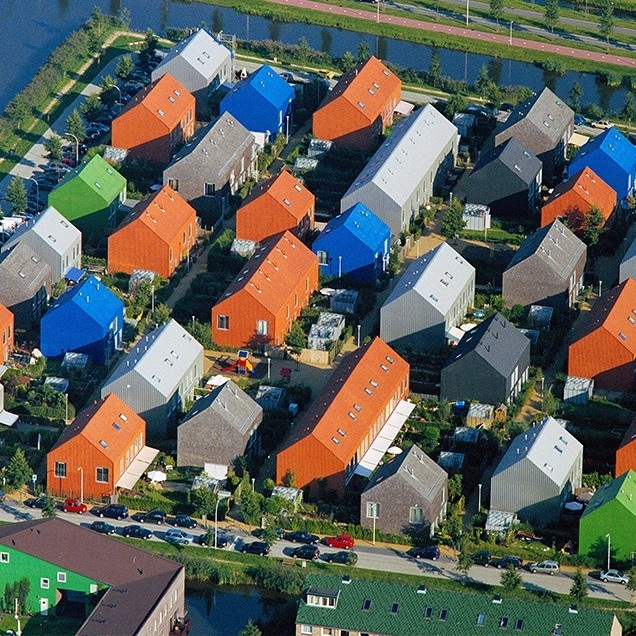 Waterwijk housing, designed by OMA integrates multiple housing types aimed at various income levels. With each announcement of a new “luxury” apartment development along the Mission Reach, or in the low-density pockets around downtown San Antonio I look beyond the images and lists of amenities in the advertisements to find little distinguishing it from the speculative houses and apartments being built for more “affordable” markets. Is the architectural form, material or design quality more enduring or, rather, merely more endearing? I am reminded of the linked article I read few months ago. While I have learned a little something about the economics of cities over the years – about the commodification of our cities and the ability of the relatively few real estate interests to powerfully affect how cities grow and redevelop, I was struck by some of the economic ideas and connections cited. The author, Reinier de Graaf, casts a bright light and a long shadow on architecture and the division of wealth in this essay. Specifically, he looks at architecture in the context of Thomas Piketty’s economic analysis from Capital in the Twenty-First Century which postulates that “inequality is not an accident, but rather a feature of capitalism, and can only be reversed through state interventionism.” Put very simply, wealth itself is far more efficient at producing more wealth than good-ole hard work, or, from the article, “Those who acquire wealth through work fall ever further behind those who accumulate wealth simply by owning it.” While it has been clear to me in the past how architectural production itself can play a role in the continuing trend of income inequality, the idea that there is no alternative is disconcerting. ….it becomes relatively easy to dissociate a (high) selling price from a (low) cost base and reap record profits as a result.Ironically, this development affects both rich and poor. With sale values exceeding production costs to the current extent, quality no longer resides in the product, but in a potential profit through selling. The whole notion of physical luxury is superseded by a value on paper. However, the value on paper in no way represents the real material value of the product. The price of property is created by a combination of size and location. Unless major technical flaws come to light, the material or technical quality of buildings barely plays a role. As long as the hype continues, the ‘investment’ is safe. 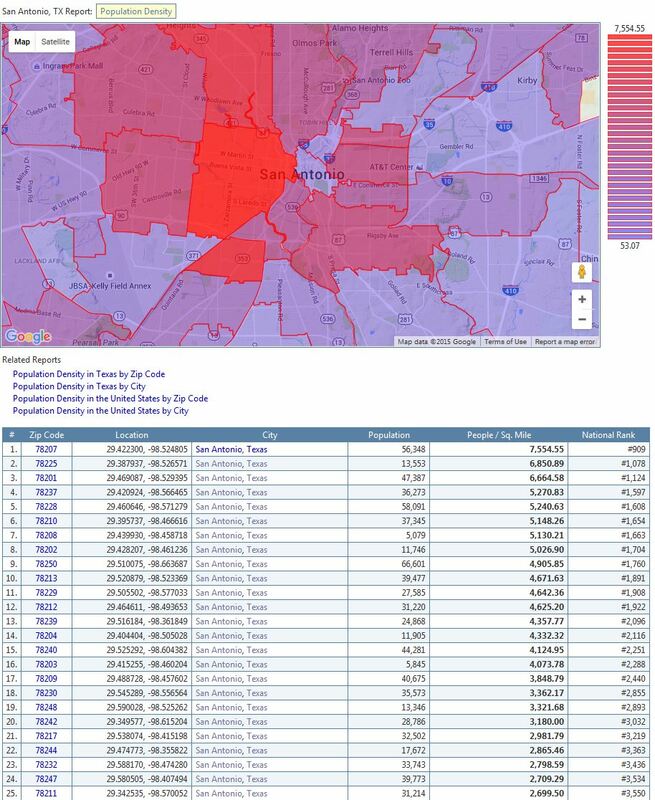 This shows some of San Antonio’s inner-city neighborhoods relative density mapped by zip code. Posted in architecture, blog, urban. RSS 2.0 feed.